With almost 40 years of experience, we know pests. You will receive the most effective, scientific, and environmentally friendly service available. 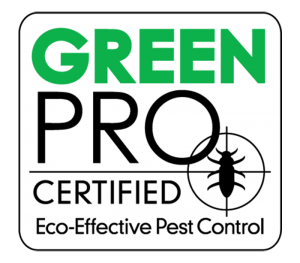 Today we provide the best pest control management at reasonable rates, which sets the foundation of our values as we continue to serve our community and the Central Virginia area. Spence’s Pest Control is a member of The National Pest Management Association, The Virginia Pest Management Association, and The Central Virginia Pest Management Association. Keeping with the high standards of these Associations, we continue to train our employees in the most modern technologies available to control both nuisance and damaging insect infestations. 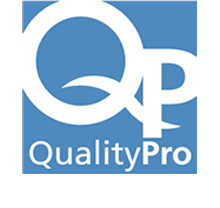 We're a proud member of QualityPro, offering GreenPro Certified service. 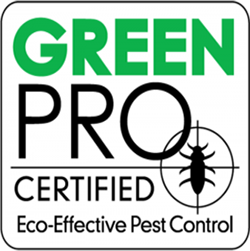 GreenPro recognizes services offered by companies within our industry that are committed to providing commercial and residential customers with reduced risk, comprehensive, and effective pest control services. All of our technicians are registered OR certified by Dept of Agriculture and consumer affairs.